A perennial best-seller. An influencer of ethics, laws, government, arts and communities. An eclectic mix of poetry, statutes, stories and letters. A compilation by over 35 authors, created over thousands of years. All in one book. The Bible. The Bible is a compelling narrative, a revelation of God, and a formational treasure – and yet it’s also confusing. It confounds, it agitates, it fosters debate and changes perspectives. Laidlaw is grounded on the centrality of the Bible to understanding life – and committed to helping all people study its pages to discover more about God, Jesus, the Spirit and faithful living in the 21stcentury. 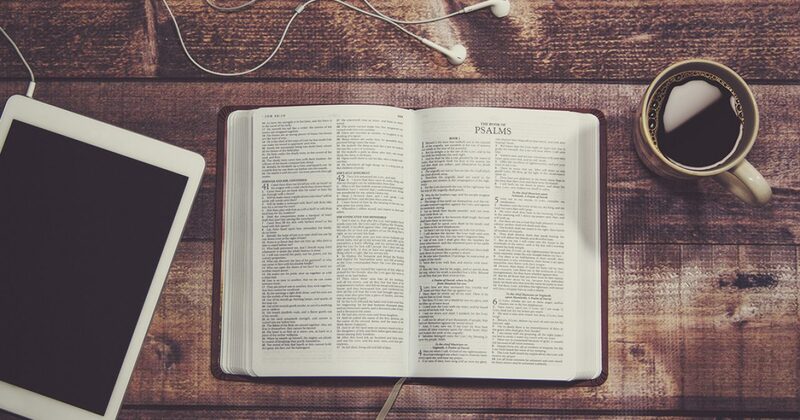 Our Biblical studies courses provide world-class teaching that provide an honest encounter with the Scriptures, and the skills required for ongoing engagement with this world-changing book.